Asuka needs a WrestleMania opponent so WWE arranged a fatal four-way for tonight’s episode of SmackDown Live. However, plans can always change in WWE and that seems to be the case tonight. Fightful reports that the fatal four-way between Mandy Rose, Sonya Deville, Carmella, and Naomi will not go down as scheduled. A big change is expected as well which could make this episode of SmackDown Live a must-watch. It is also reported that whatever WWE is planning will get a “healthy amount of time” on tonight’s broadcast. We will have to tune into SmackDown Live to see exactly what this buzz is all about. 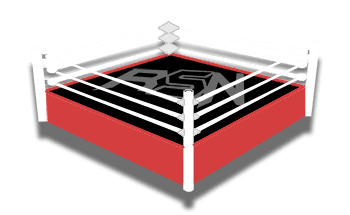 You can check out our live coverage right here at Ringside News if you are unable to catch the show live.